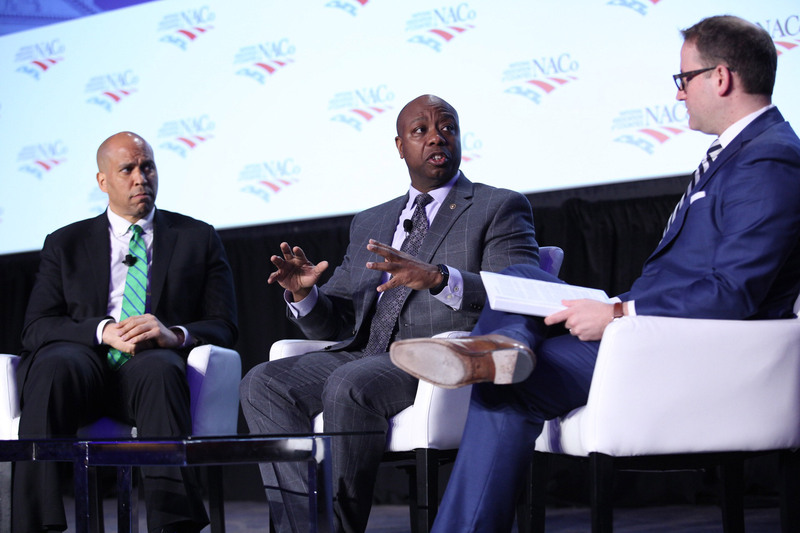 The 2018 NACo Legislative Conference brought together more than 1,500 elected and appointed county officials to focus on federal policy issues that impact counties and our residents. 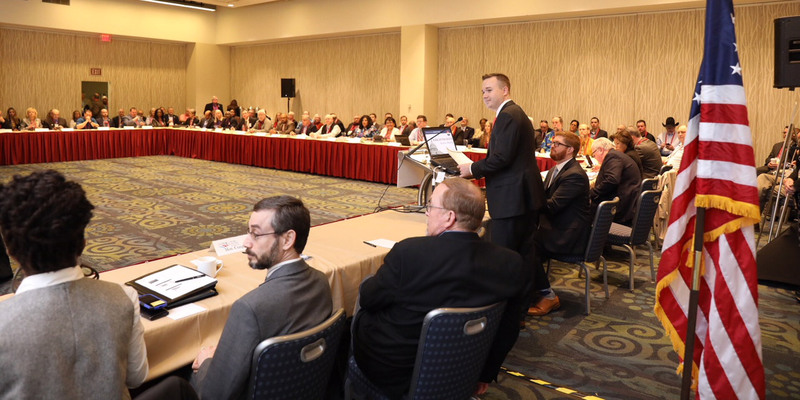 Attendees interacted with federal officials and came together on Capitol Hill, delivering the message that federal policies matter to counties and counties matter to America! 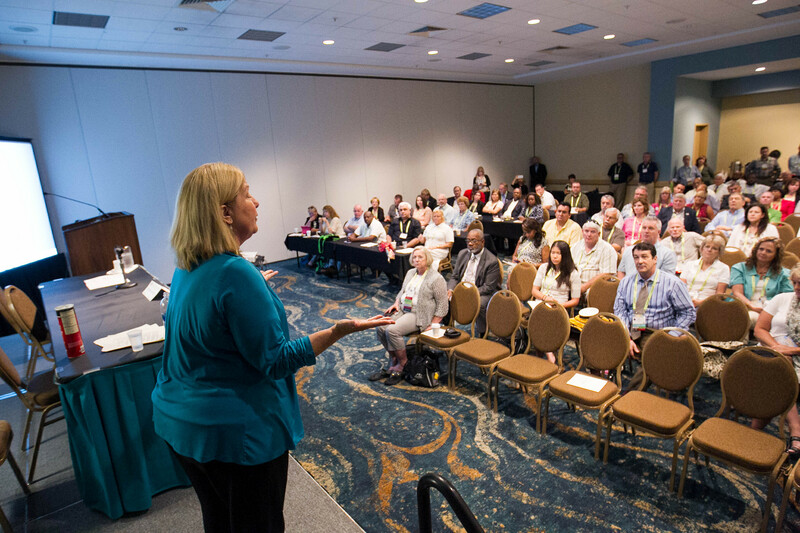 Listen in on all the Legislative Conference had to offer, from workshops on disaster recovery to workforce management and everything in between, you can find it here. 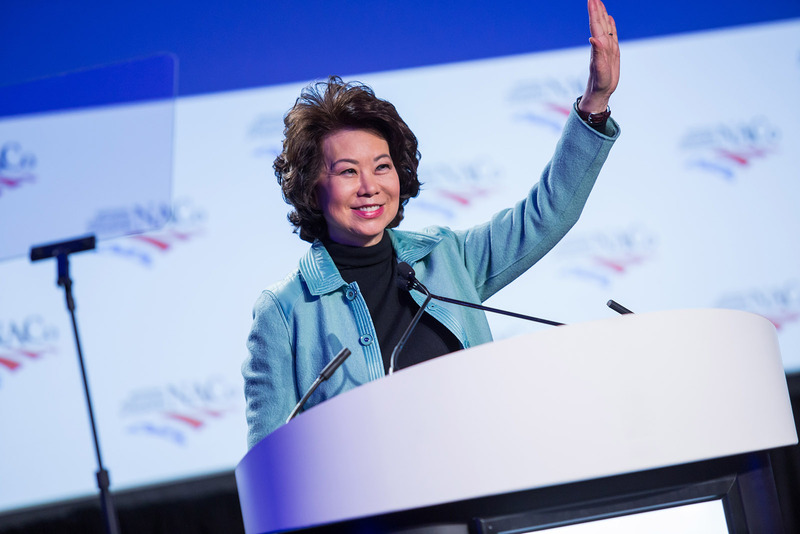 NACo's County News was live at this year's conference, providing recaps and analysis of workshops, committee and taskforce meetings and general sessions. View videos from the conference, including highlights from the general sessions, daily recaps and livestream recordings. Check out and download professional photos taken during the conference.